If you do a lot of home cooking, you likely rely on your Dacor range a lot. When something goes wrong with it, you have to find cooking alternatives, which can be a hassle considering your busy lifestyle. Instead of worrying about how you’re going to fix your range so you can prepare meals again, call Appliance Champion your Dallas-Fort Worth Dacor range repair professional instead! One thing you have to understand about ranges is they are complicated to fix unless you’re an expert in appliance repair. 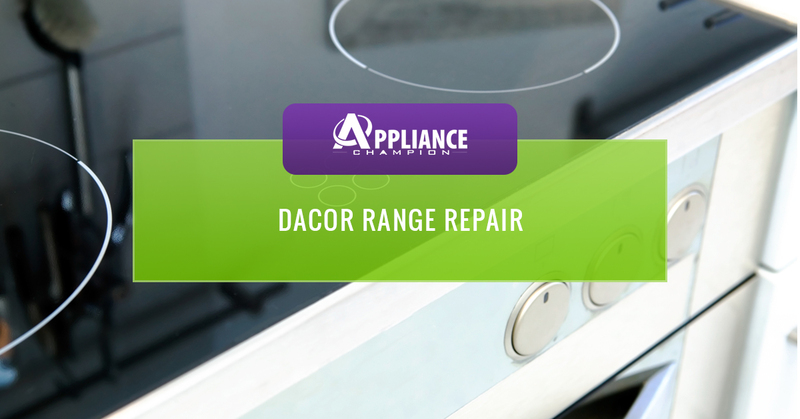 You could waste all your valuable time trying to do it yourself, or you could call your local Dacor range repair professional and get the job done right and in no time. 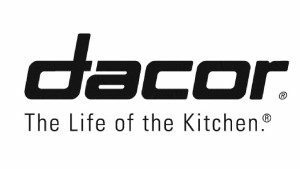 It’s critical to let our licensed technicians work on your Dacor range in order to save you time and money, and more importantly, prevent injury. If you notice anything not working quite right with your Dacor range, don’t hesitate to give Appliance Champion a call. We’ll have it repaired in a flash! So, why Appliance Champion? We understand that you could choose any appliance or Dacor microwave repair specialist in the Dallas-Fort Worth area, so why choose us? We are the Top Rated Local® appliance repair in the area for a reason. 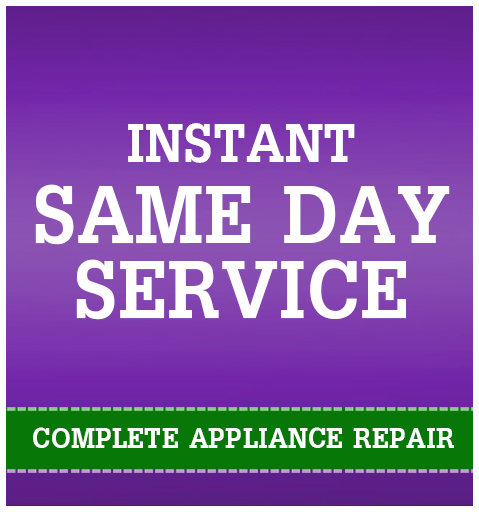 We take great pride in offering same-day service and providing service by a factory-certified Dacor microwave repair specialist equipped with the proper tools and factory-quality parts. When you book a service appointment with us, you can expect a thorough inspection of your microwave, allowing us to get to the root of the problem as well as an explanation about the needed repair to be performed and what you can do to prolong the life of your appliance. If you have any questions, contact our support staff who is happy to provide assistance and book an appointment or call for a service appointment now!